Ammoniomathesiusite: Mineral information, data and localities. 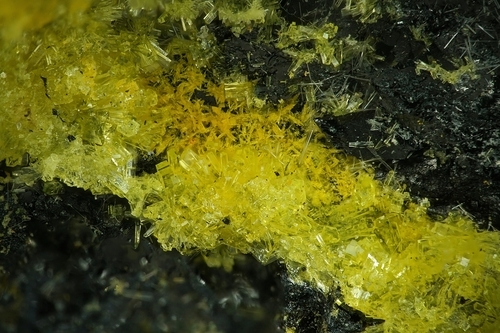 The (NH4) analogue of mathesiusite. Kampf, A.R., Plášil, J., Nash, B.P. and Marty, J. 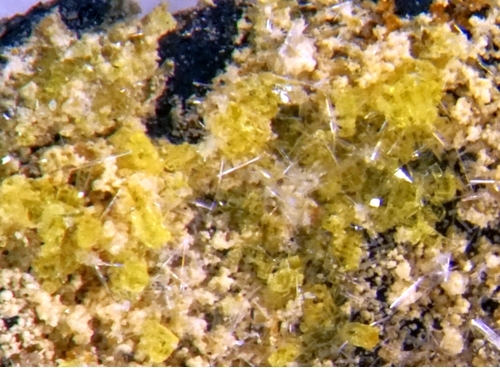 (2017) Ammoniomathesiusite, IMA 2017-077. CNMNC Newsletter No. 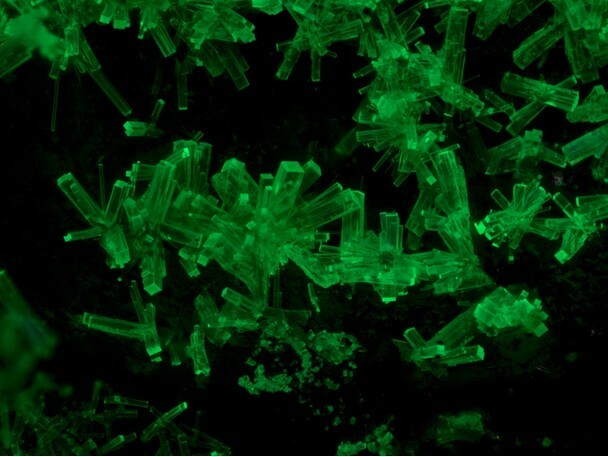 40, December 2017, page 1580; Mineralogical Magazine: 81: 1577–1581.